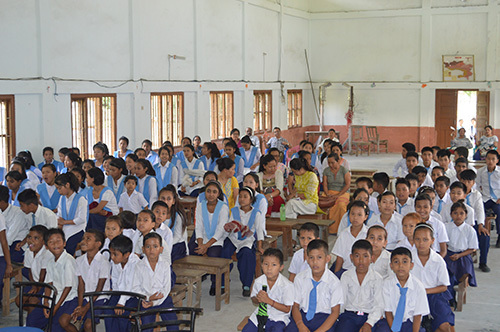 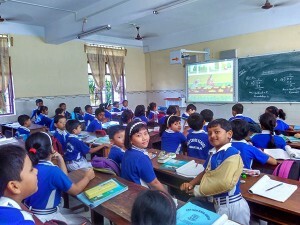 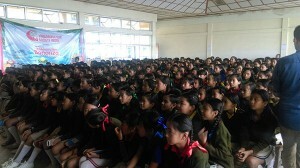 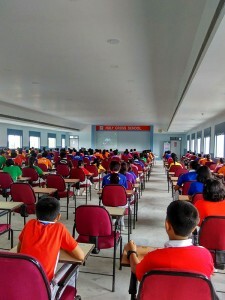 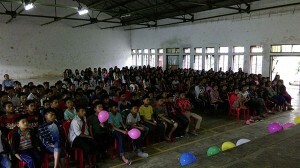 CFSI Film Bonanza in Mizoram As CEO, CFSI, it gives me great pleasure to inform that CFSI Film Bonanza was successfully organised schools in Champhai, Serchhip, Mamit districts of Mirozam by Children’s Film Society, India (CFSI) in collaboration with Cinedarbaar from May 22-25, 2017. 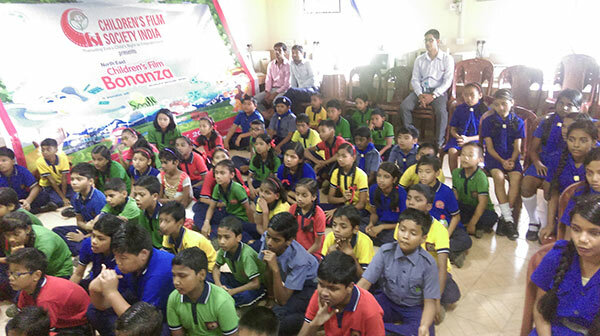 CFSI Film Bonanza in Arunachal Pradesh As CEO, CFSI, it gives me great pleasure to inform that CFSI Film Bonanza was successfully organised schools in districts of Arunachal Pradesh by Children’s Film Society, India (CFSI) in collaboration with Cinedarbaar from 08.06.2017 to 12.06.2017. 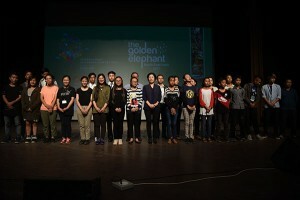 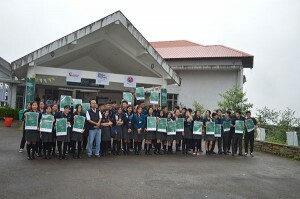 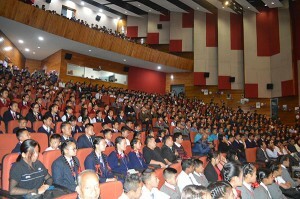 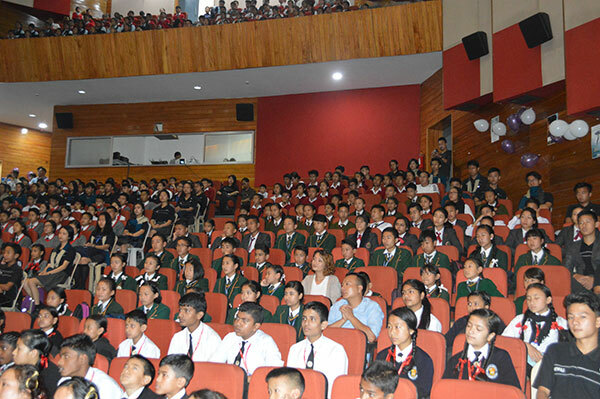 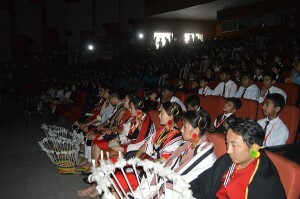 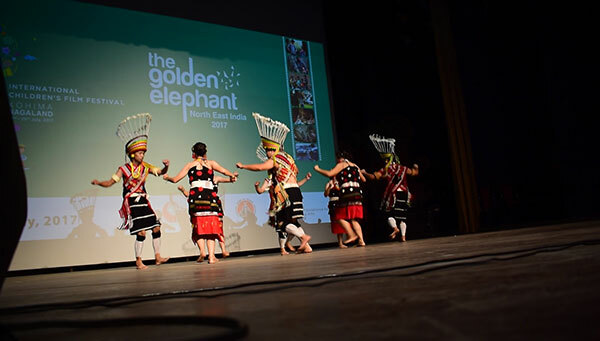 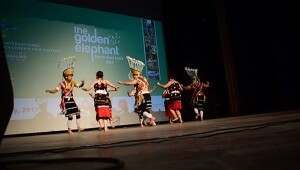 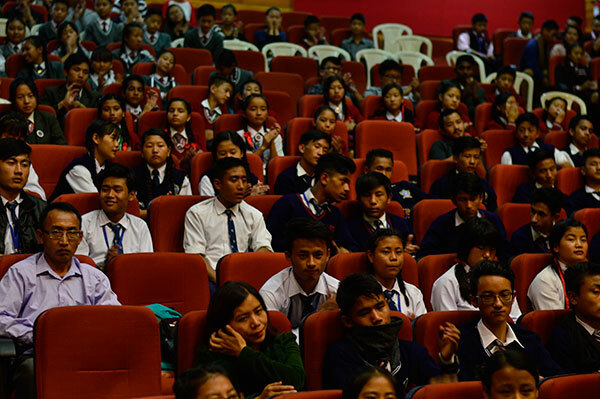 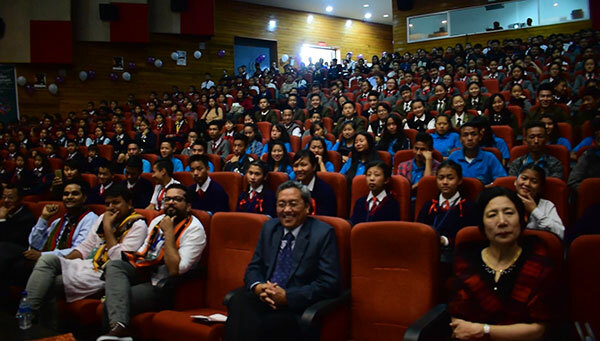 Internaitonal Children’s Film Festival North East organized in Kohima, Nagaland. 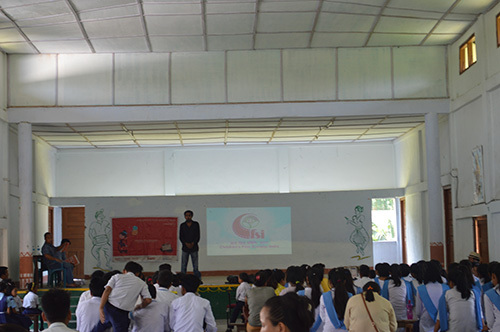 As CEO, CFSI, it gives me great pleasure to inform that Internatinal Children’s Film Festival was successfully organised in schools of Kohima, Nagaland by Children’s Film Society, India (CFSI) in collaboration with Cinedarbar from 27th to 29th July, 2017. 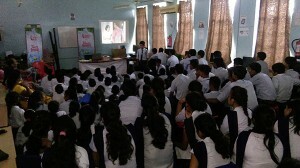 CFSI films viz. 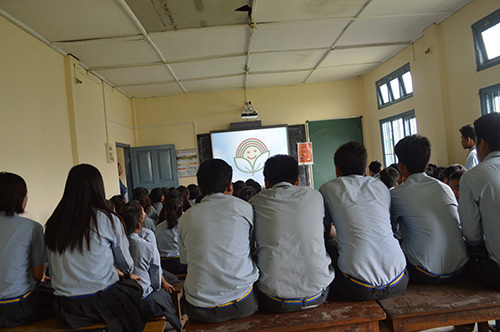 Kawboy, Kaphal, Igor & The Cranes, Winstrom, Nono The Zig Zag Kid and many more films were screened in government Higher secondary school ,Bethel Higher secondary school, Govt. 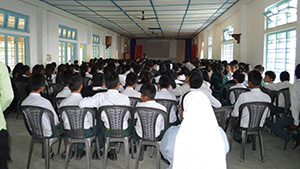 High School, Don Bosco Higher secondary School. 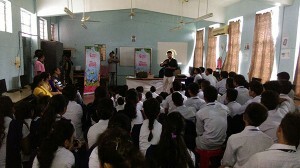 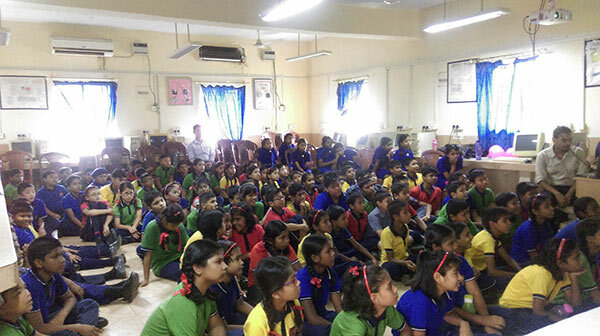 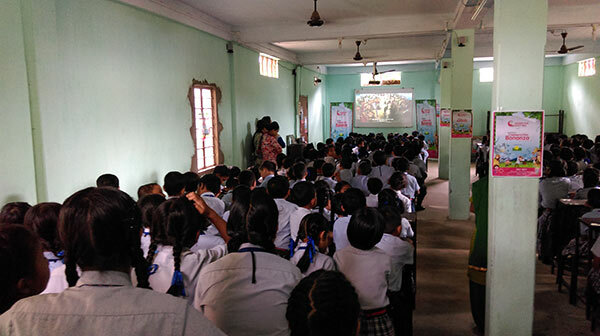 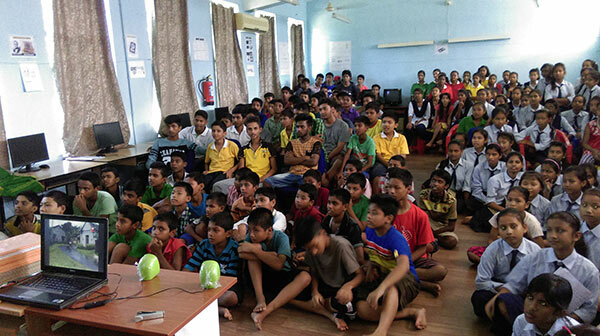 Over 4000 students enjoyed CFSI films during this Internatinal Children’s Film Festival. 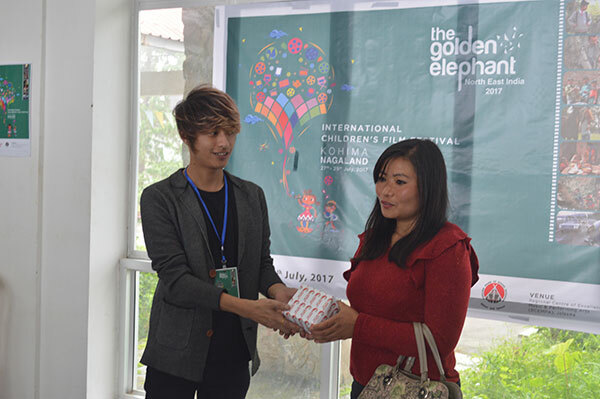 Story Writing, story Board, Review competition and Little Director Workshops conducted during this festival.